Each year, the second full week of April is dedicated to the men and women who serve as Public Safety Telecommunicator’s. 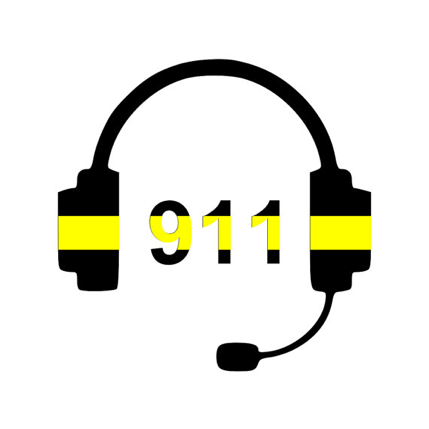 The official name of the week, when originally introduced in Congress in 1991, was "National Public Safety Telecommunicator’s Week." In the intervening years, it has somehow become known by several other names, including "National Public-Safety Telecommunications Week" and "International Public Safety Telecommunicator's Week." 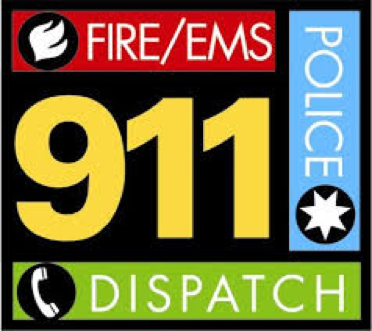 This week is designated to recognize those Public Safety Telecommunicator’s who serve the public in countless ways without due recognition by the beneficiaries of their services. We at SECC would like to recognize our Public Safety Telecommunicators and thank them for their service and commitment to the profession.